An affiliate of 21 Savage’s Slaughter Gang, Loso Loaded has shown a chameleonic ability to collaborate with a wide variety of heavy hitters, connecting with Lil Yachty for the lyrical showcase “Loso Boat” (with over 6 million views on YouTube), menacing with 21 on the local hit “Extortion” (1.7 million views), and most notably co-starring with SahBabii on the Platinum-certified hit “Pull Up Wit Ah Stick” (over 100 million plays on all platforms). 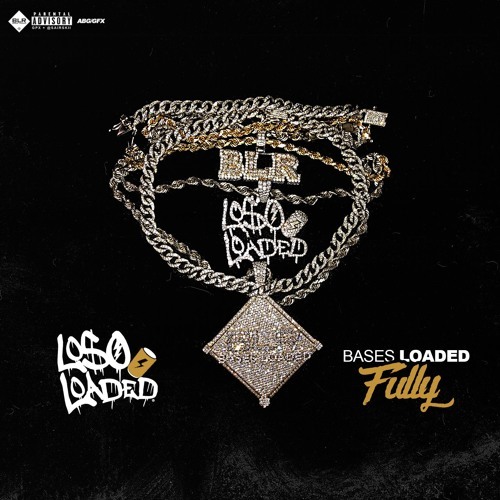 Last year, Loso Loaded shared Creating Memories, a versatile EP with appearances from Lil Baby and Zoey Dollaz. Earlier in 2018, Loso shared “Pull Up,” a collaboration with ATL superproducer Metro Boomin, which racked up over 1.7 million streams on SoundCloud alone.